A sleeping tank crew in an IDF tank operating in southern Israel on Monday, January 14, 2019, during an officers training exercise, could have been a top news story, and B’chasdei Hashem, this was not the case. 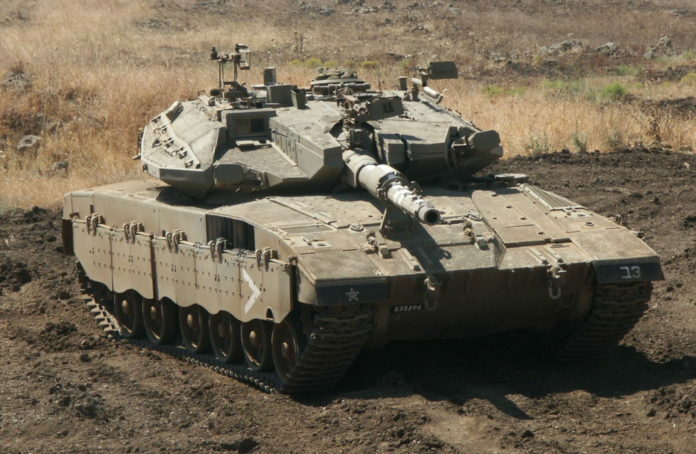 Channel 2 News reported the incident, involving a Merkava IV tank weighing 70 tons. The report stated the commander had left the Merkava IV tank, instructing his crew to remain inside with the special braking system engaged. The turret was also locked as the tank commander wanted to be certain the tank and the turret did not move or rotate. However, the tank did move, “several hundred meters” according to the IDF Spokesman’s Office statement. When the commander returned, the tank was gone – it simply disappeared. In fact, no one was operating the tank as it was learned the crew fell asleep and the tank crossed a highway and B’chasdei Hashem, there were no vehicles as the result would have been catastrophic.